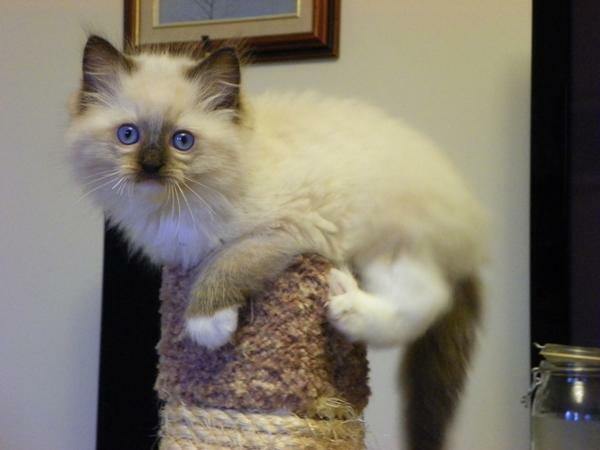 Beautiful purebred Ragdoll kittens. 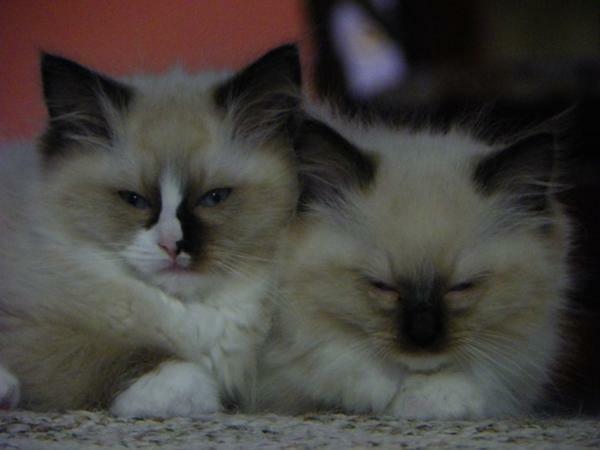 These kittens are extremely affectionate and loving. Absolutely love to be accompanied by people. They are very calm and docile. They make wonderful pets. They are raised in our house with children. They do have their papers. They will come vet checked and with their first shots. If interested please email directly to above email address.